Whether you are building a new home or replacing your old doors, you have many door styles and options in Portland, OR. Each style has a unique function, and aesthetic appeal. Here are several styles of doors that are customizable to fit your needs. Choosing a beautiful entry door maximizes your curb appeal and allows you to express your personality. It is the first thing people see when they visit your home. Entry doors also flow with the design of the home. Entry doors can be painted or stained. Depending on how much the door is exposed to the elements, you may consider installing a storm door to protect the integrity of your entry door. French doors are double doors with glass. The glass panels can either be entirely open or sectioned with rectangular windowpanes. French doors can have one, two, or three panels. They can also swing out or in. Tell your doors and windows specialist your preferences and also how much the door area will be exposed to sun and rain. That will help the installer advise you on what style will be the best fit. Sliding patio doors provide natural light to your home without requiring floor space to open them. They are available in two or three panel designs. You can also choose from interior and exterior finishes, as well as different options for the glass itself. There are Low E glass and divided light options. When installing new doors, don’t forget about your pets. 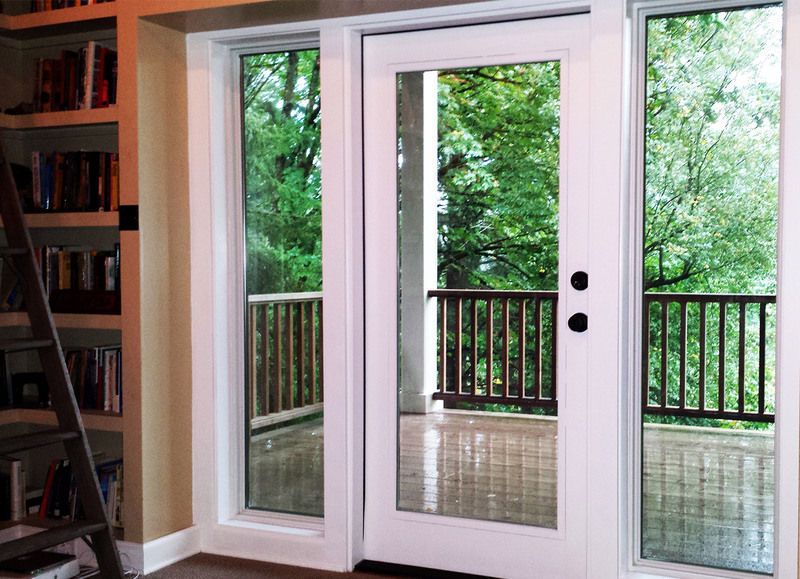 Many swinging pet doors are designed to be attractive, durable, and energy efficient. Searching for door styles and options in Portland, OR, can be overwhelming. With the right specialist to help you, however, the process can be smooth. Updating your home with new doors should be exciting. Investing in quality materials and installation will save you the hassle and cost of repairing them in the future.